Malaysian Bulk Carriers Berhad (MBC) is proposing to dispose of its 21.23% stake in POSH via a share offering to its existing shareholders. Indicative offer price based on a 15-30% discount to prevailing market price; to be an overhang on POSH. Silver lining: POSH’s free float could increase to around 29.4%, from the current 18.47%. Downgrade to HOLD with lower Target Price of S$0.32. Major shareholder proposes sale of c.21% stake in POSH. Malaysian Bulk Carriers Berhad (MBC) announced that its wholly-owned subsidiary Lightwell Shipping Inc (LSI) is proposing to dispose of its entire 21.23% stake in POSH to all shareholders of MBC by way of a renounceable restricted offer for sale (ROS). The disposal is targeted to be completed by 2H18. To recall, MBC – with its 21.23% stake – is the second largest shareholder in POSH, after parent Kuok (Singapore) Limited, which holds 60.30%. Free float could increase in proportion to take-up of the offer. Malaysian Bulk Carriers Berhad (MBC), which is listed on Bursa Malaysia and is the largest drybulk shipowner in Malaysia, is also affiliated to the Kuok Group, and Kuok (Singapore) directly owns 34.46% in MBC, with another 14.00% held by Kuok Brothers Sdn Bhd. So, if the Kuok Group companies were to accept their entire entitlement of the offer as a shareholder of MBC, they would end up with an additional c.10.3% shareholding in POSH. If other minority shareholders in MBC also exercise their rights to the offer in entirety, POSH’s free float would be boosted from the current 18.47% to around 29.4%, which is a positive. Indicative offer price representing 15-30% discount to market price should create overhang on POSH’s shares. On the flip side, the pricing is a bit of a worry for existing shareholders. The offer price is not finalised yet, and will depend on market conditions, but the indicative offer price will be based on a 15-30% discount to the prevailing market price of POSH, which implies a range of around S$0.2604- 0.3162, based on the current 5-day VWAP of S$0.3720. The proposed ROS is not underwritten, and there is no minimum acceptance level that will result in the ROS not being carried out. Hence the eventual take-up of the shares is purely dependent on demand from shareholders of MBC, including Kuok Group entities. MBC’s rationale for the sale of shares is to help ease its cashflow burden over the next 12-30 months, with proceeds directed to working capital, repayment of borrowings and newbuild capex. MBC’s cash flows have been strained due to weakness in the drybulk sector. MBC’s operating cash flow for FY17 was c.RM69m, compared to c.RM86m in current borrowings as of 4Q17 and cash of c.RM52m, but it also has outstanding newbuild capex of c.RM64m due over the next 12 months and expected working capital requirements of c.RM158m over the same timeframe. …but we question the method of fundraising; unconventional route taken implies low confidence in POSH. 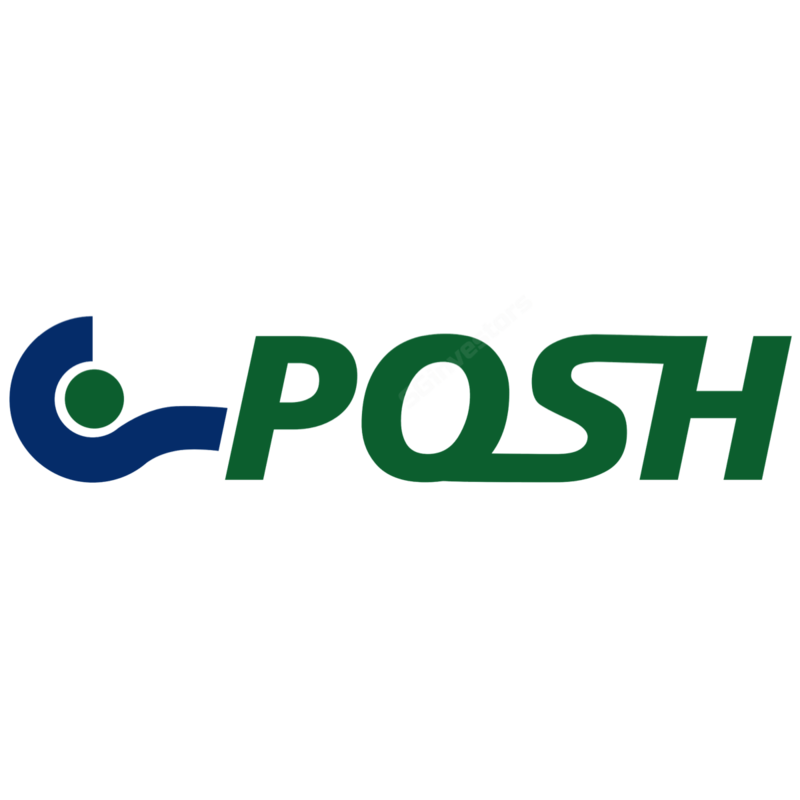 We believe the announcement is net negative for POSH's share price, as the proposed sale price range represents a substantial discount to the current trading price. Hence there could be downward pressure on POSH’s share price in the near term. MBC’s chosen route of raising funds through disposal of POSH stake to its own shareholders rather than a rights issue or bulk sale of POSH stake to institutional investors is also unconventional, and could either signal lack of confidence in recovery of the drybulk market from existing investors or weak institutional demand for POSH’s shares. We previously had a BUY call on POSH based on a gradual recovery in fundamentals, cash-flow generation ability, and strong parentage. The parentage angle now seems contentious given that MBC is affiliated to the Kuok Group, yet the chosen method of fundraising for MBC implies that the Kuok Group seems comfortable with a weaker share price for POSH; they could have opted for a rights issue at MBC with no minimum subscription instead, for example, which could potentially achieve a similar result without creating an overhang on POSH’s shares. Technical downgrade on share sale overhang concerns; new Target Price is S$0.32 – HOLD (downgrade from BUY). While the fundamental story is unchanged, we believe the quantum of the share sale is substantial enough to create a sizeable overhang on the stock for the greater part of 2018 (assuming disposal is completed towards the end of 2H18). We assume that MBC will price the offer closer to the high end of their range (i.e. about S$0.31), which looks more reasonable, and adjust our valuation peg to 1.0x P/BV to account for the overhang as well as weaker support shown from parent, while keeping our forecasts unchanged, giving us a Target Price of S$0.32. Privatisation by the Kuok Group – which seems more likely if POSH shares continue to decline in value – remains a wildcard upside catalyst and a risk to our downgrade call.